After the death of the Aral Sea, the Ili River Delta in Southern Balkhash Region has become the largest delta ecosystem of Central Asia. The idea of creating the Ile-Balkhash Nature Reserve also known as the Tiger Reserve has been under discussion for many years. Scientists, conservationists and politicians agree that the last delta of Central Asia must be preserved for future generations, although it is not known how to achieve it benefitting also the contemporaries? 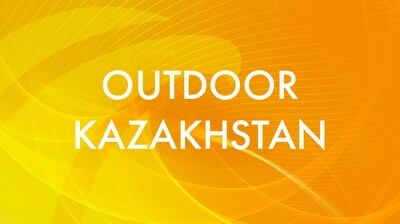 In this episode, the OutdoorKZ team will go to the Balkhash jungle to get the insights from professionals and locals.